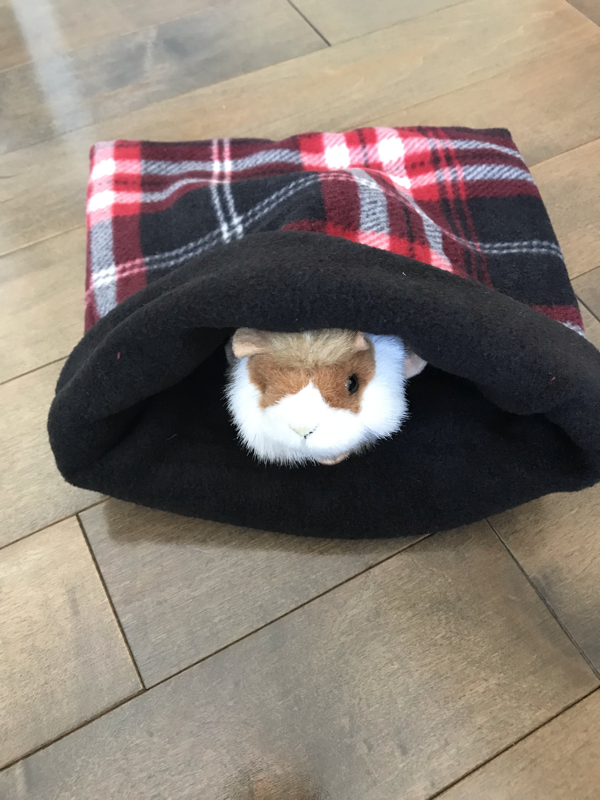 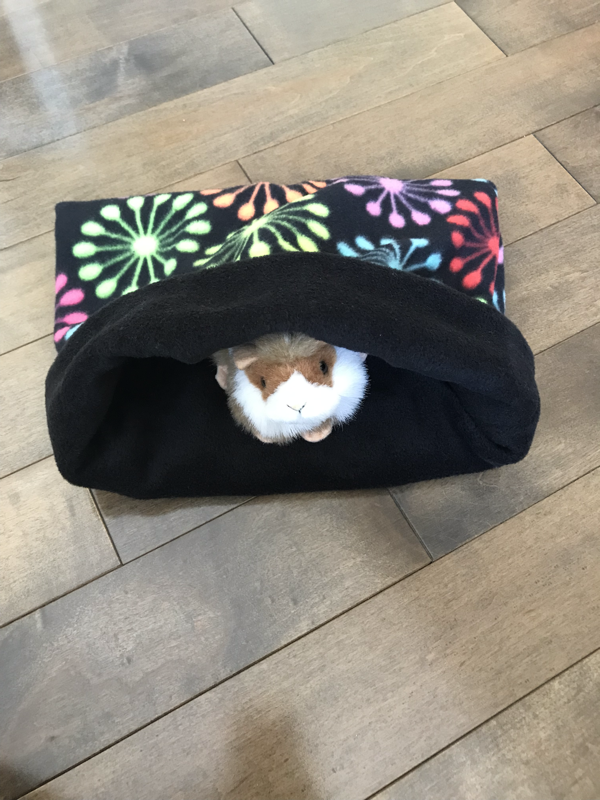 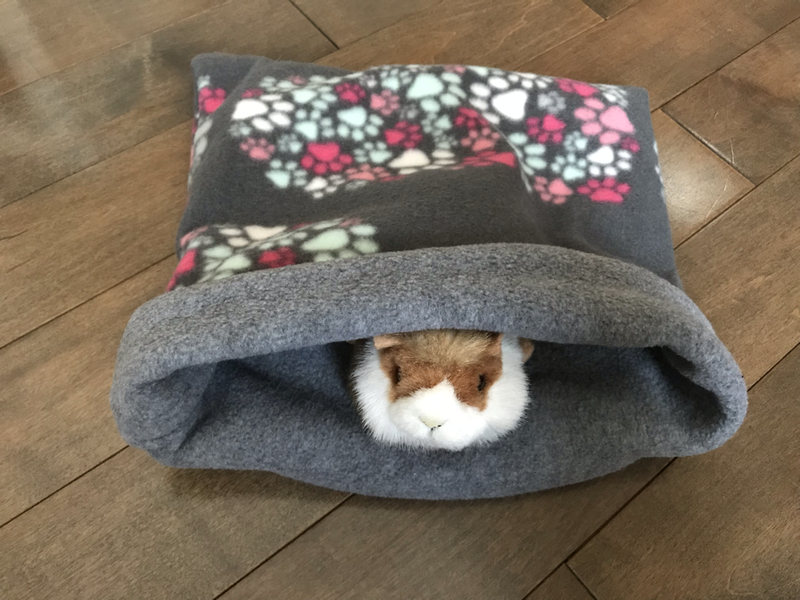 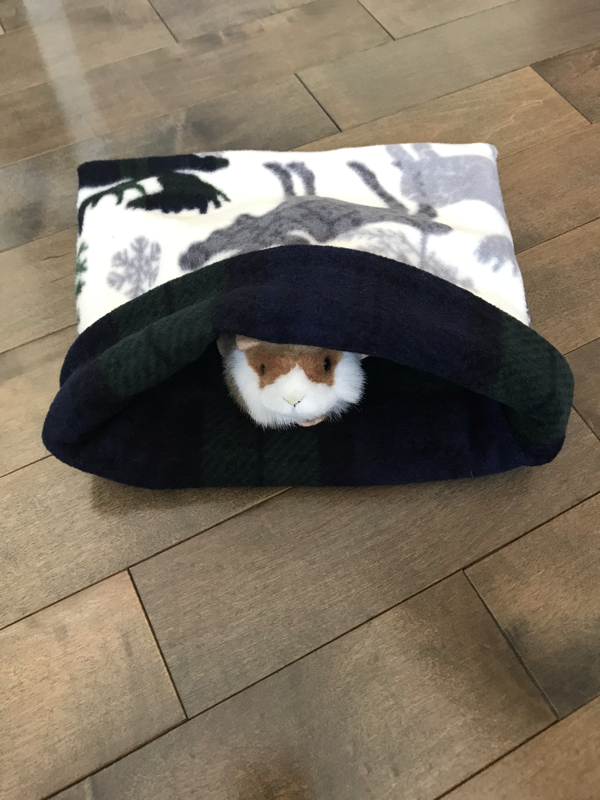 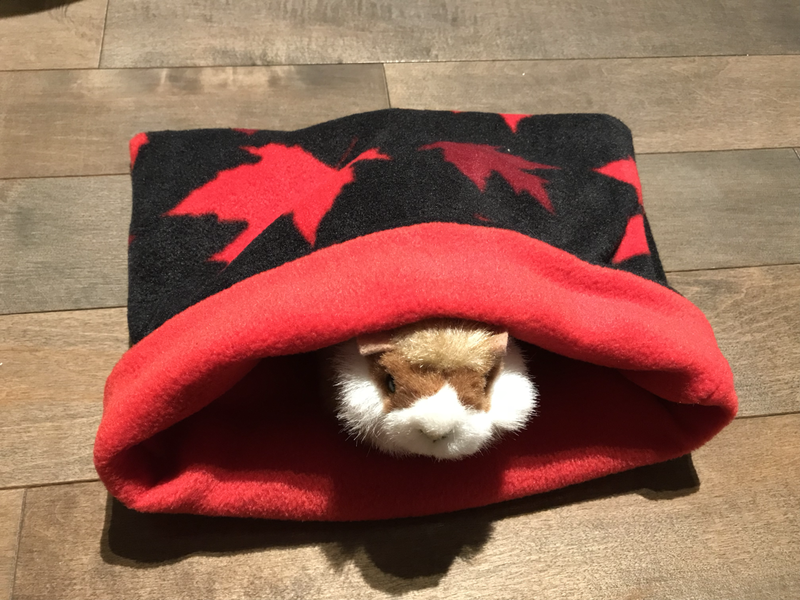 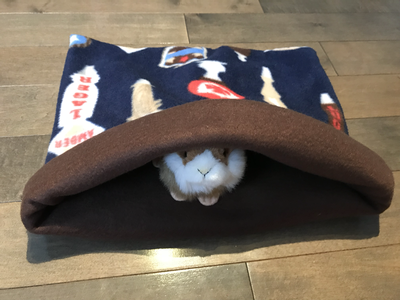 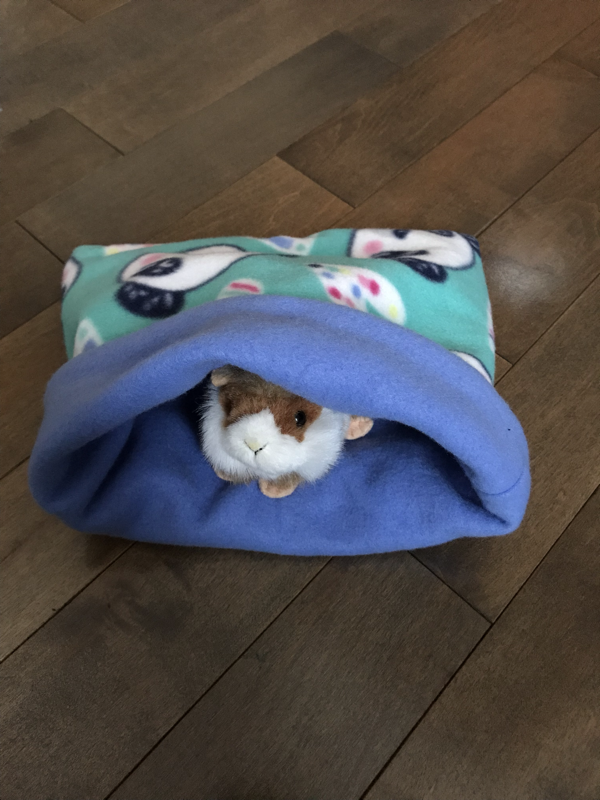 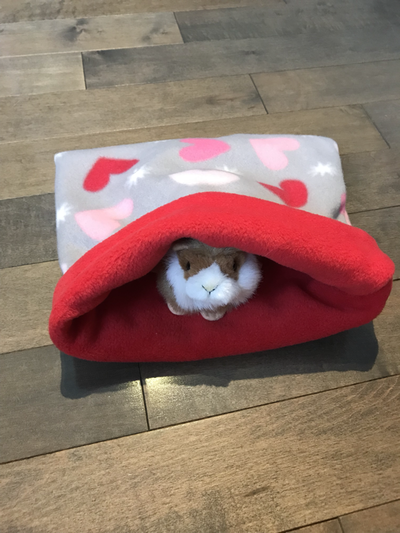 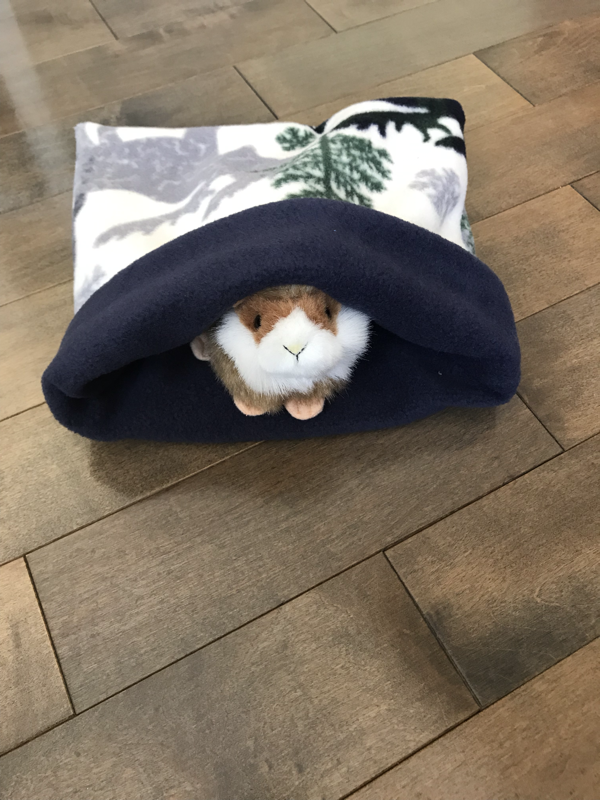 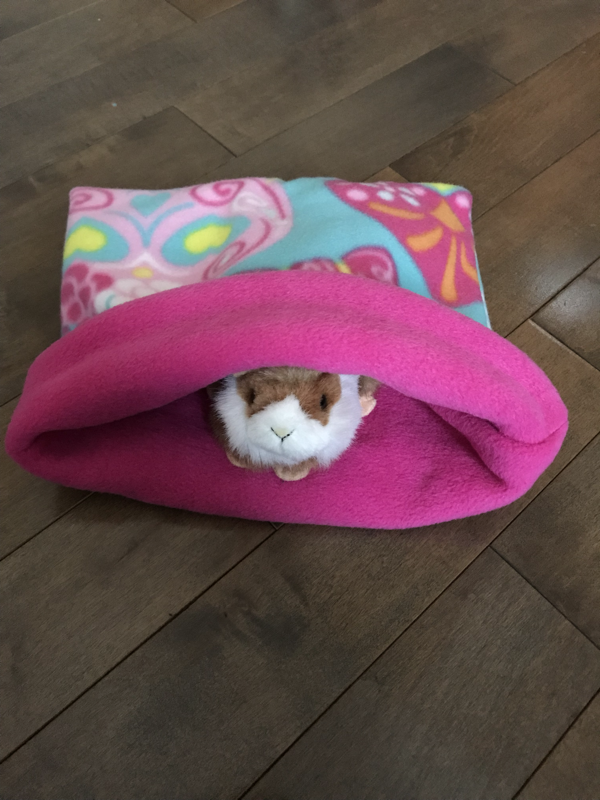 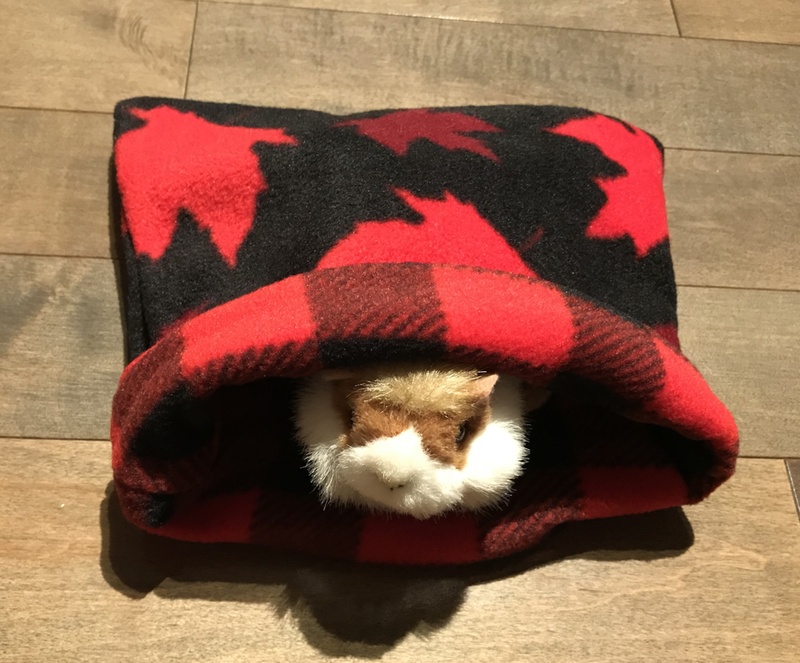 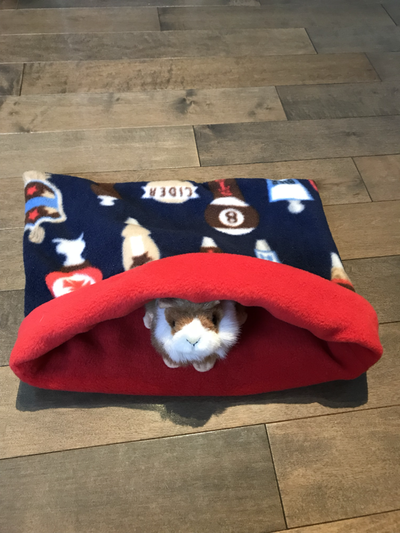 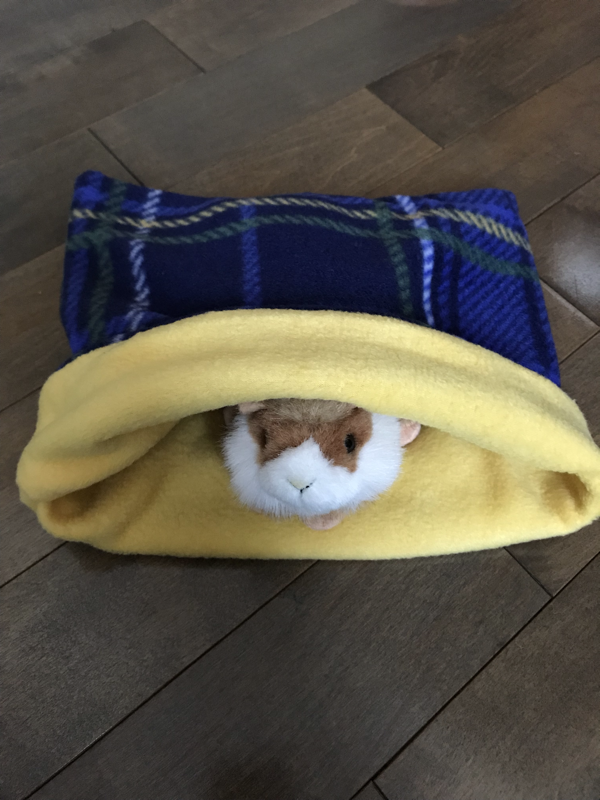 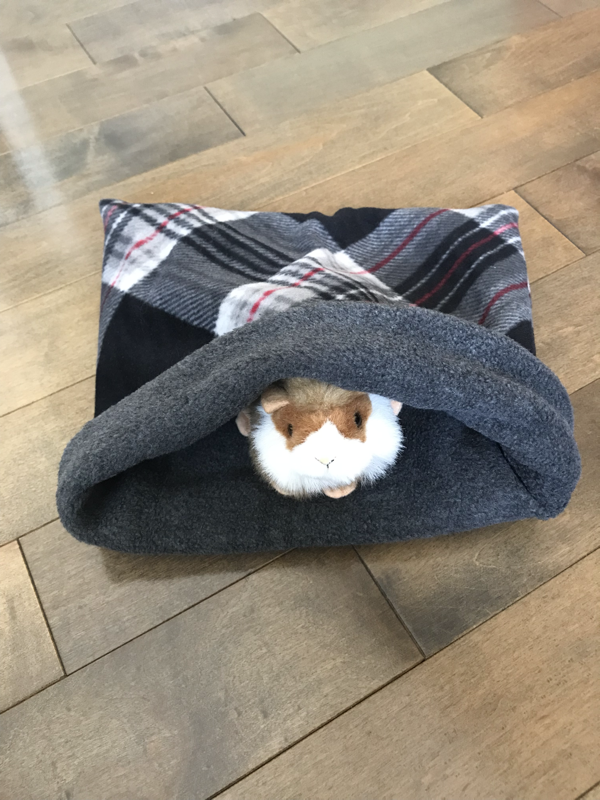 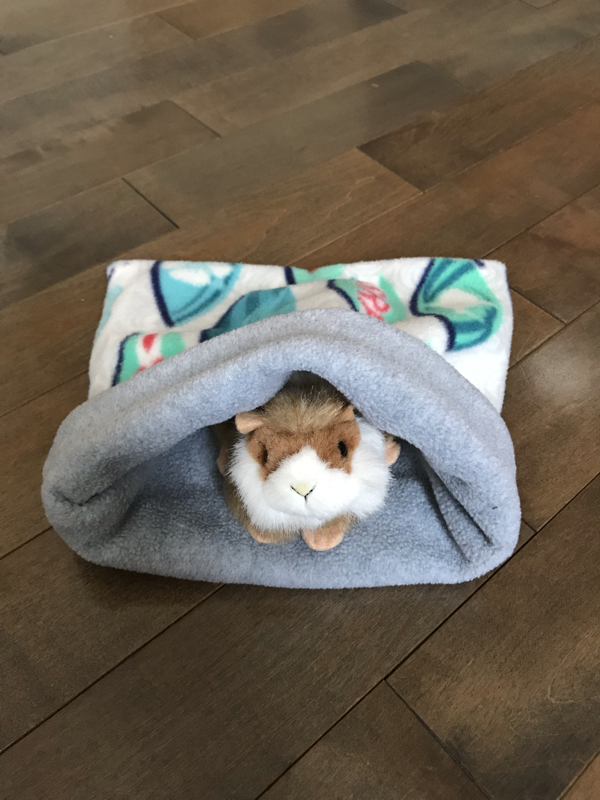 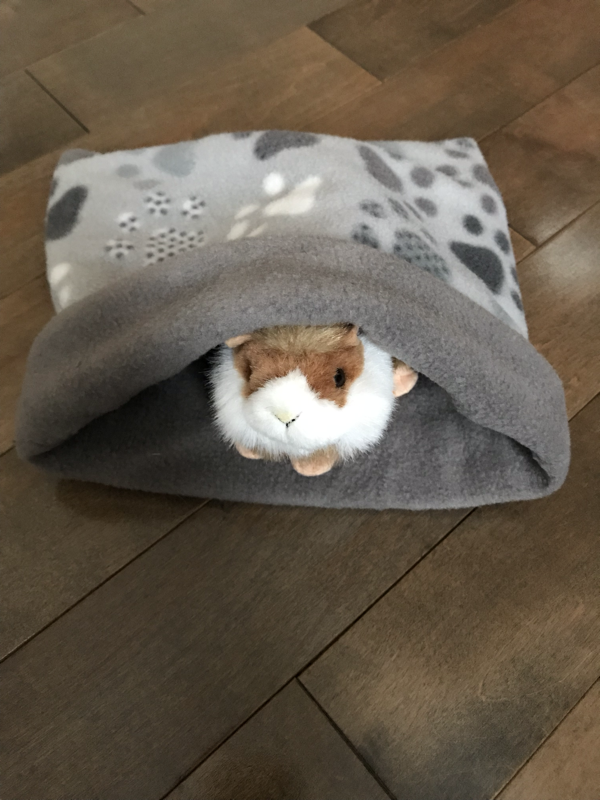 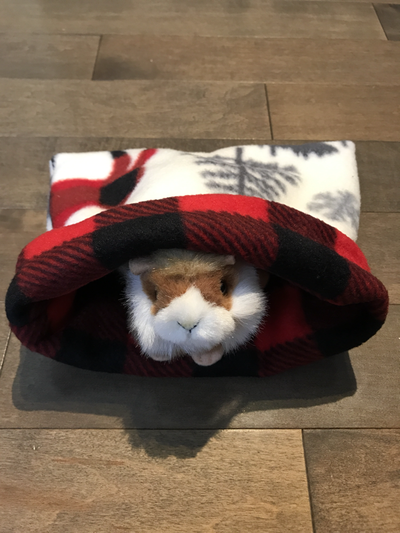 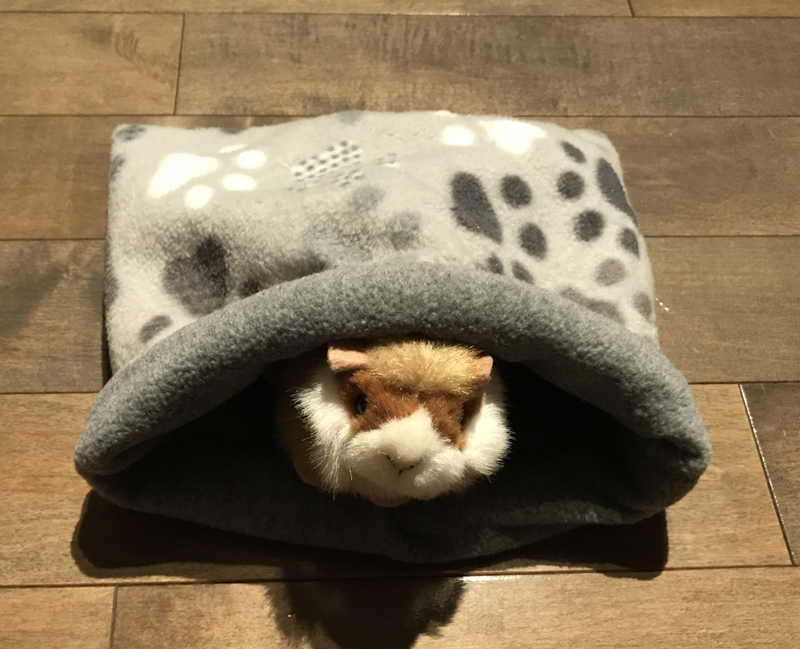 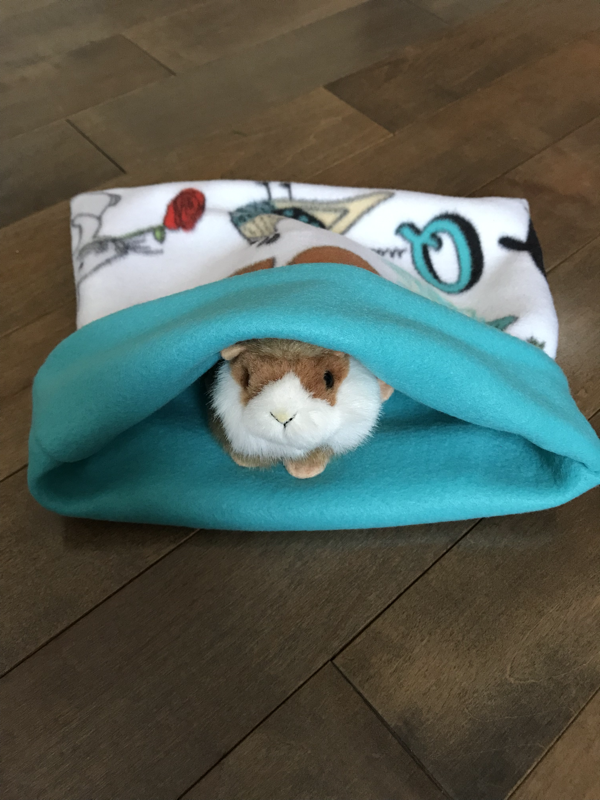 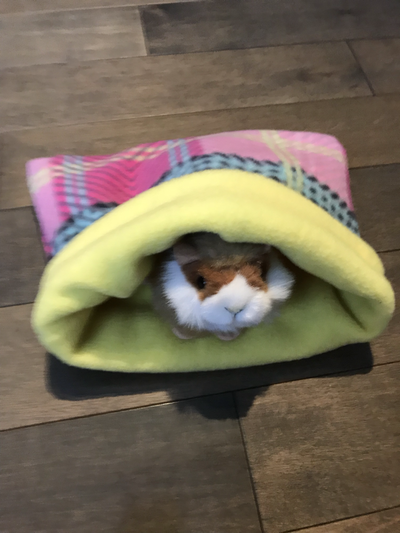 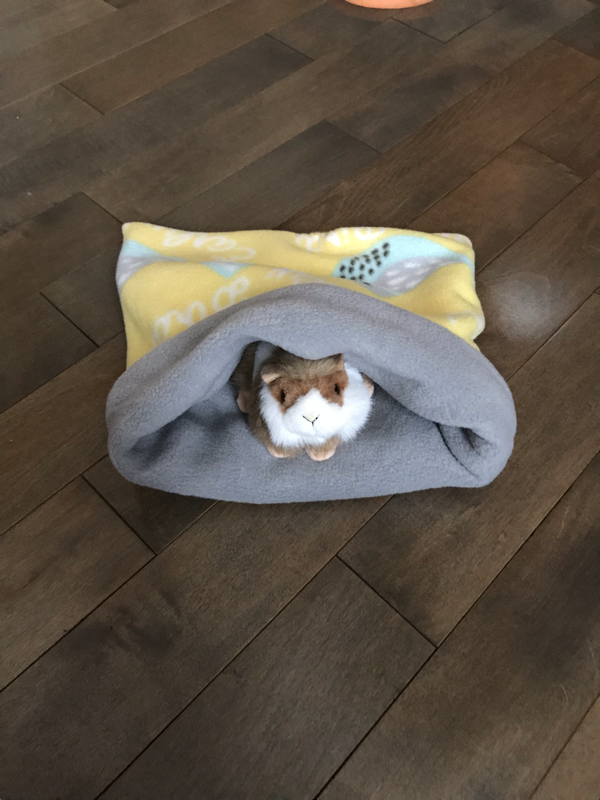 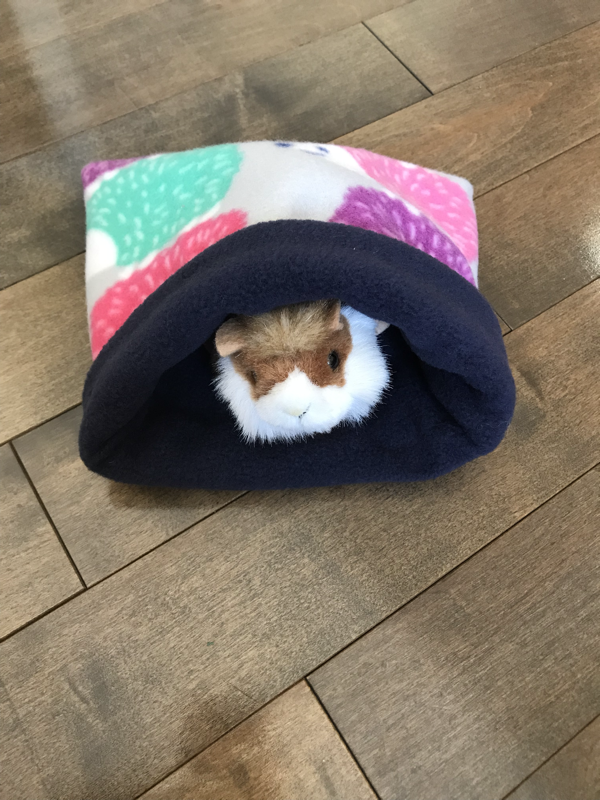 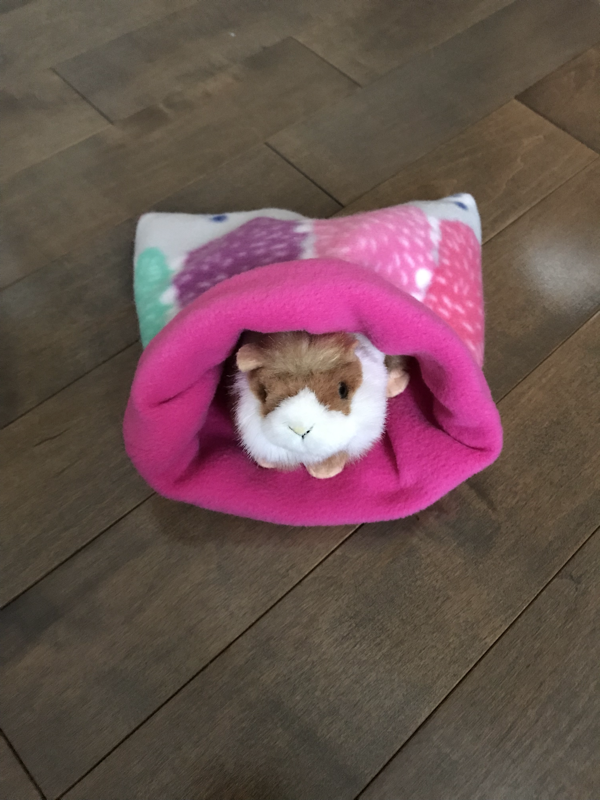 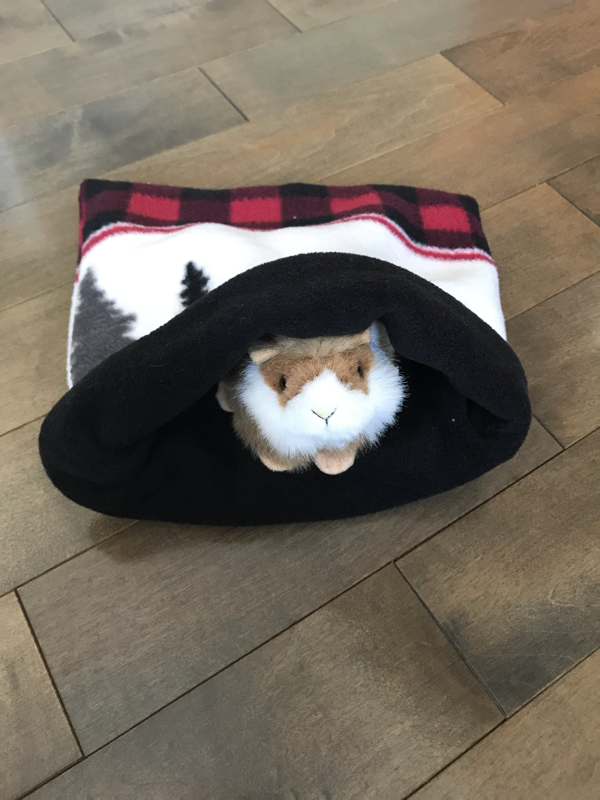 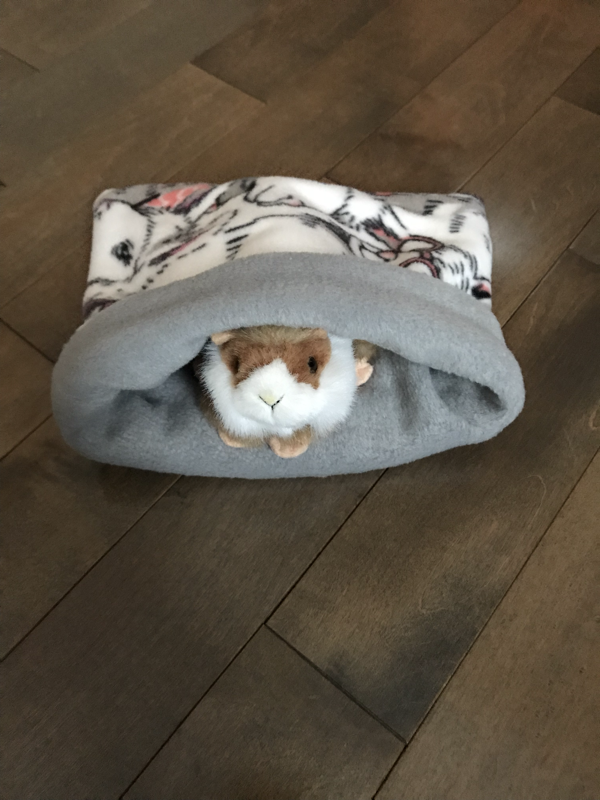 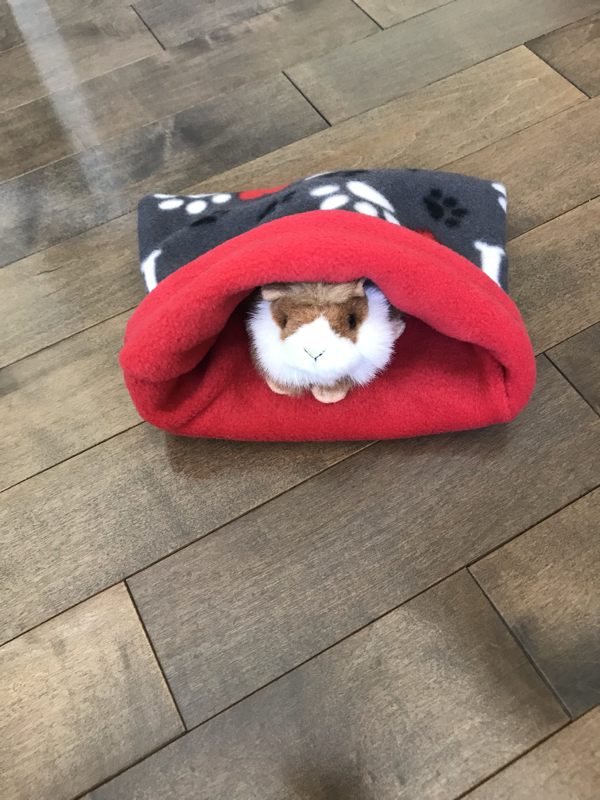 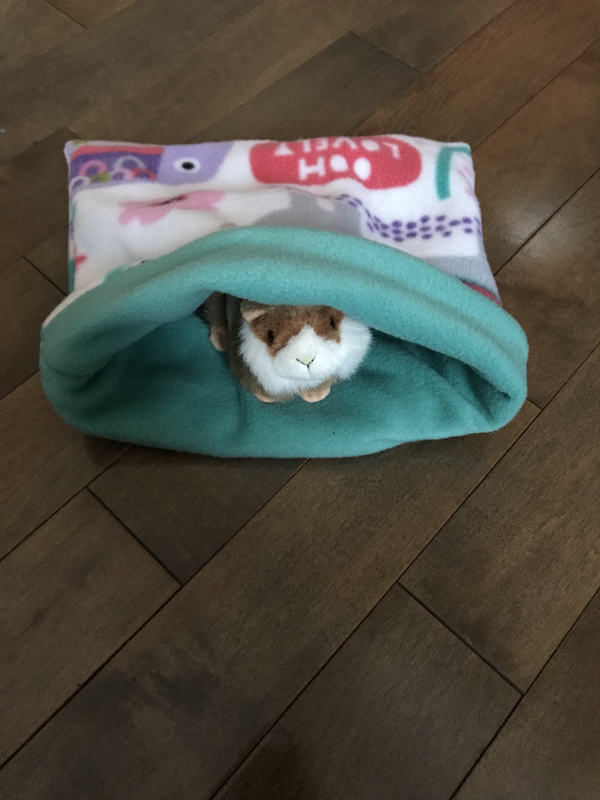 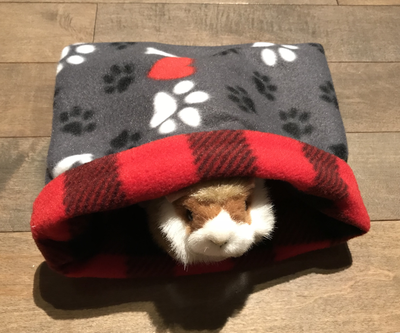 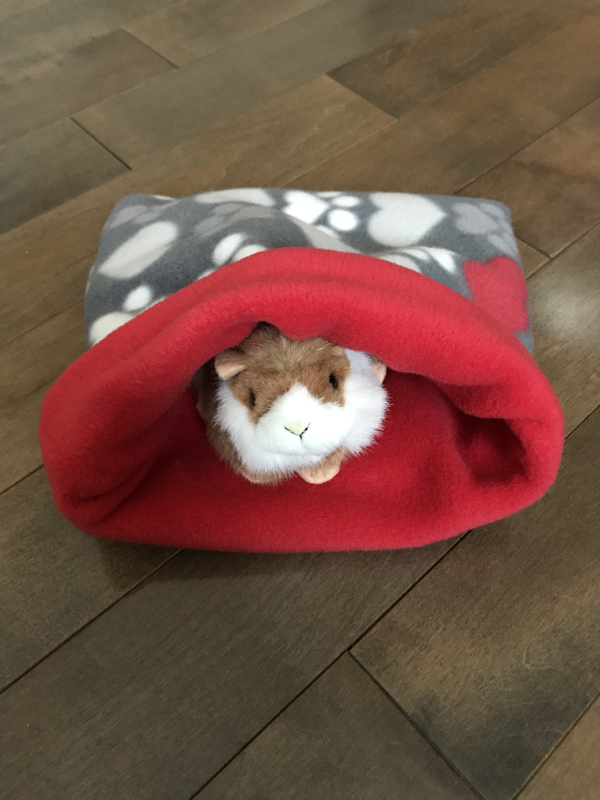 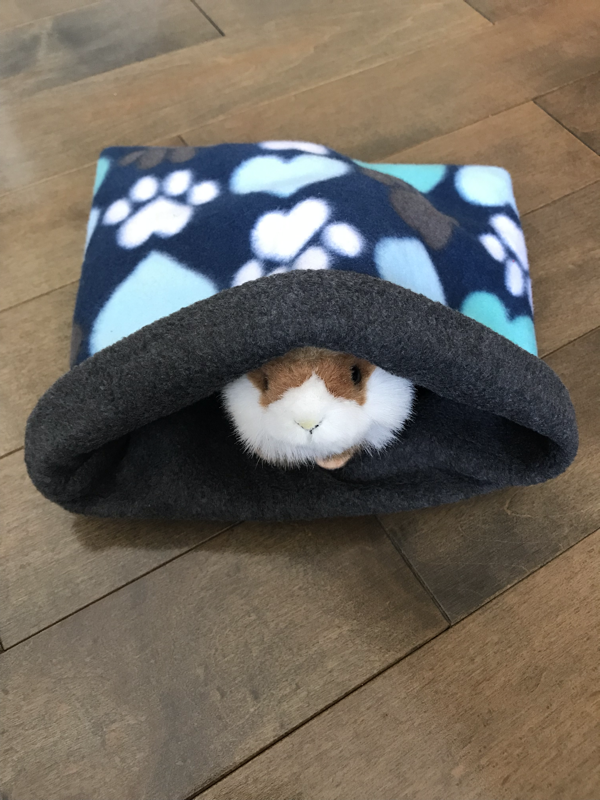 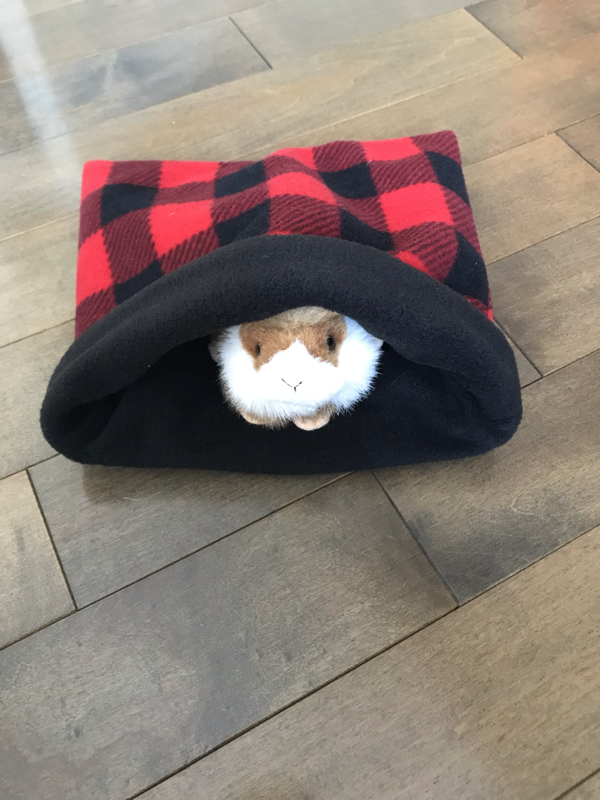 We are now offering fleece snuggle sacks for your favourite small pet! 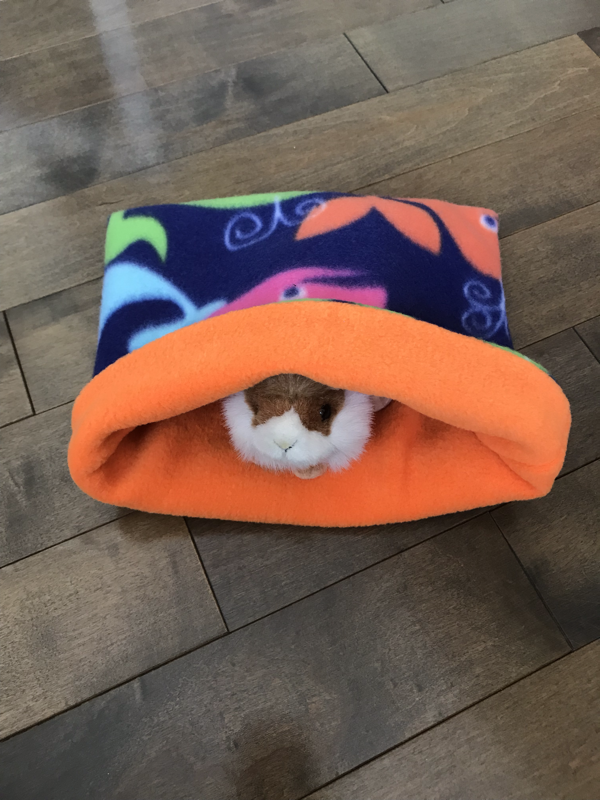 These are perfect for guinea pigs and Hedge Hogs! 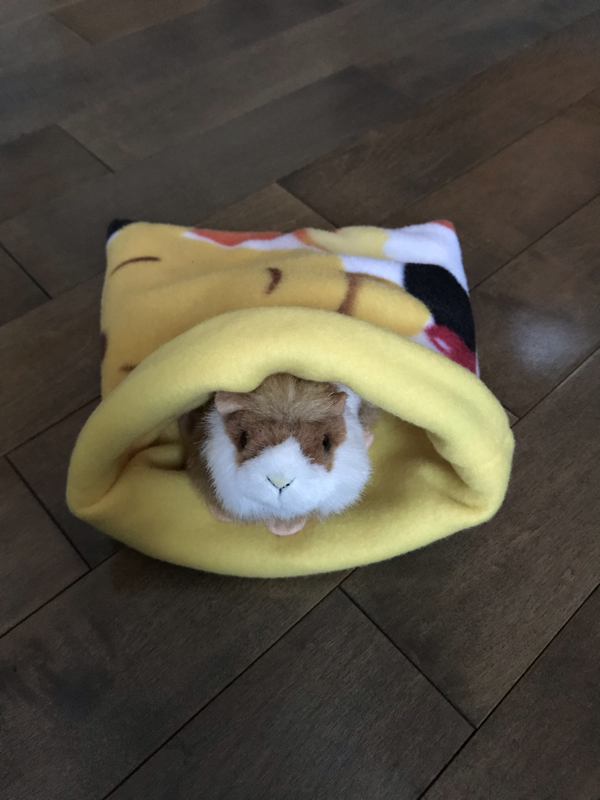 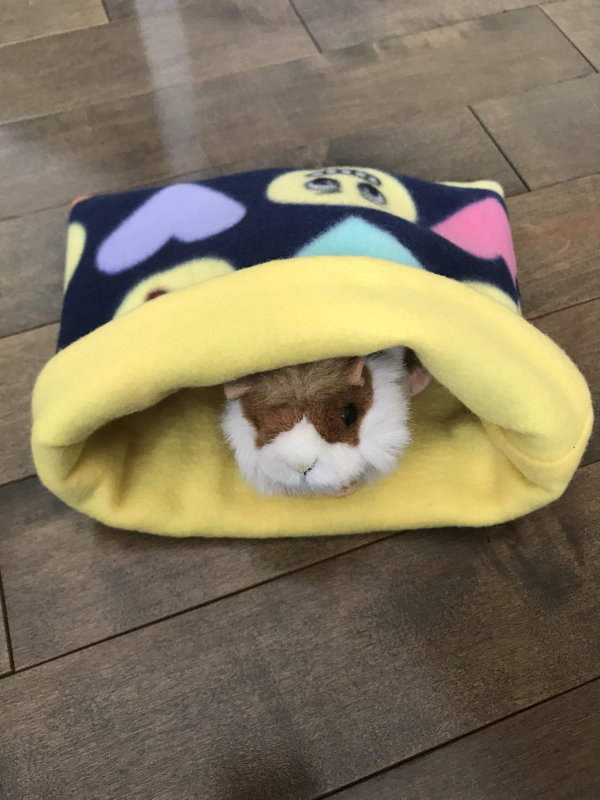 They are great for your littlest pets to snuggle in their cages or to help them get used to being held outside the cage. 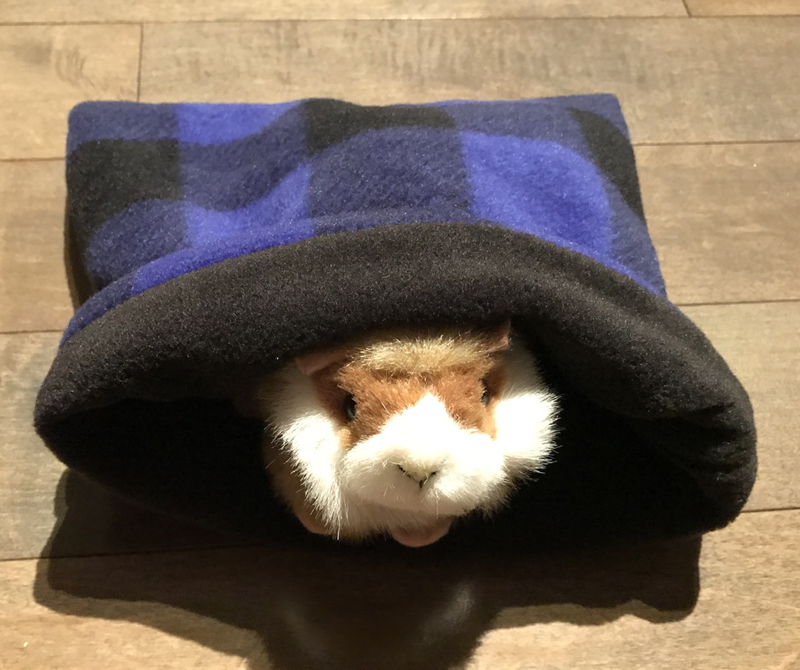 These come in all sizes and colours, they’re reversible and washable. 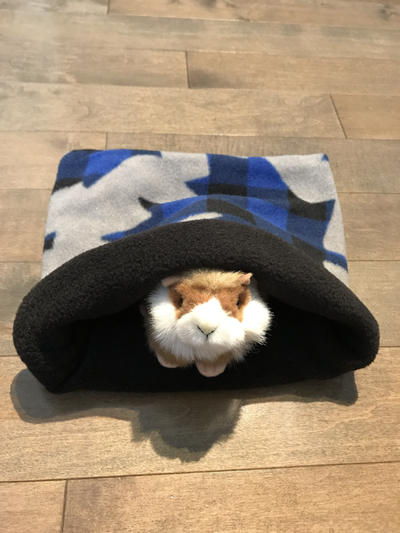 We will try our best to accommodate any requests for custom sizes!